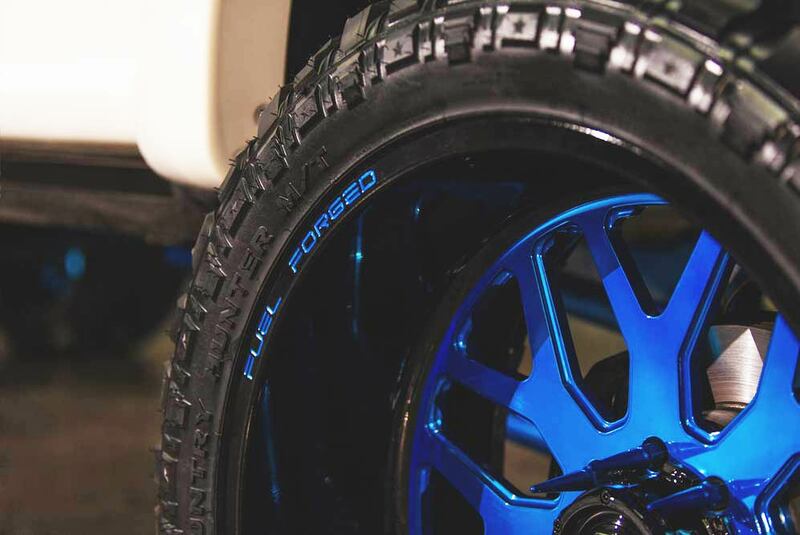 Lower Mainland's One Stop Shop for Custom Wheels, Tires, Lifts, Restorations & More. We carry a large selection of wheels in stock and have access to thousands of wheels within days! Give us a call today to discuss your options. Speedtek carries a wide selection of tires and with access to every major brand on the market we can help make the selection process easy. From turnkey ‘show quality’ customized trucks, to custom builds of new and used vehicles, let us help make your dream reality. © 2019 Speedtek Auto Ltd. All Rights Reserved. Website Design by RB+D.